Sparkling Water — MumbleBee Inc MumbleBee Inc.
Deal of the Day: Save up to 25% off SodaStream Genesis Sparkling Water Maker for 9/14/2017 only! The Sodastream Genesis is designed with a modern twist on a ‘soda fountain’ look, perfect for a timeless Sodastream consumer. The fun pumping action, combined with the original buzz sound long-time users prefer, this is a must have. Bring the sleek & slender elegance of the Genesis into your home and truly enjoy a sparkling drink. Contents include; (1) Genesis Sparkling Water Maker, (1) Mini CO2 Carbonator (makes up to 9L of sparkling water), (2) 1L BPA-Free Reusable Carbonating Bottle, and a 60 Liter CO2 Carbonator mail-in rebate. Deal of the Day: $59.00 & FREE Shipping. Light weight sleek design with Twist-lock technology and doesn’t require electricity or batteries. 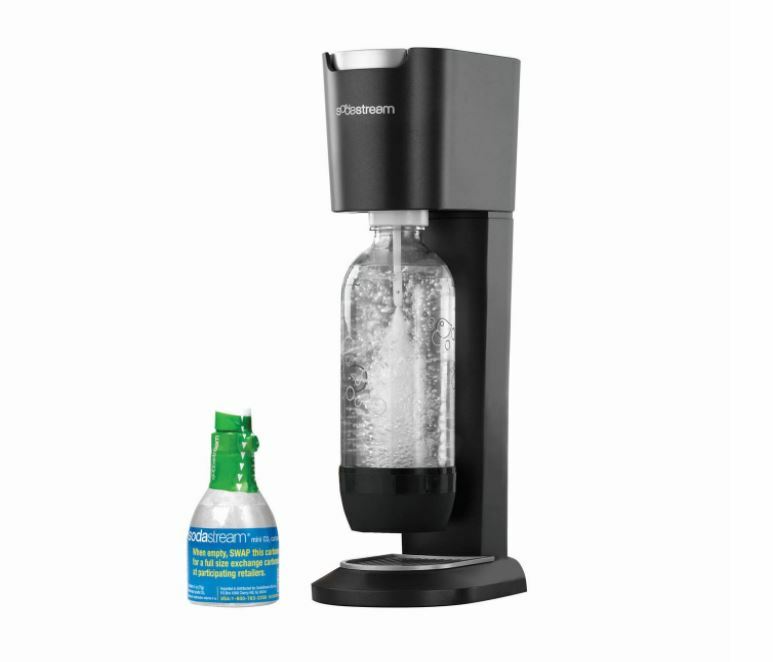 SodaStream manufactures beverage carbonation systems which enable you to easily transform ordinary tap water instantly into carbonated soft drinks and sparkling water. 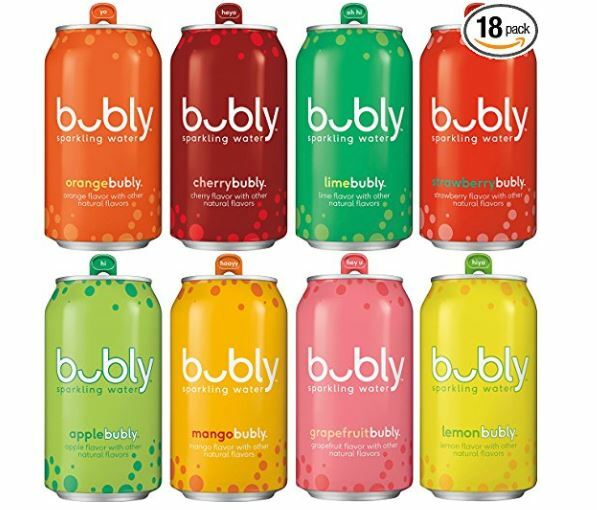 Soda makers offer a highly differentiated and innovative solution to consumers of bottled and canned carbonated soft drinks and sparkling water. Our products are environmentally friendly, cost effective, promote health and wellness, and are customizable and fun to use. In addition, our products offer convenience by eliminating the need to carry bottles home from the supermarket, to store bottles at home or to regularly dispose of empty bottles. Our products are available at more than 60,000 retail stores in 45 countries around the world.